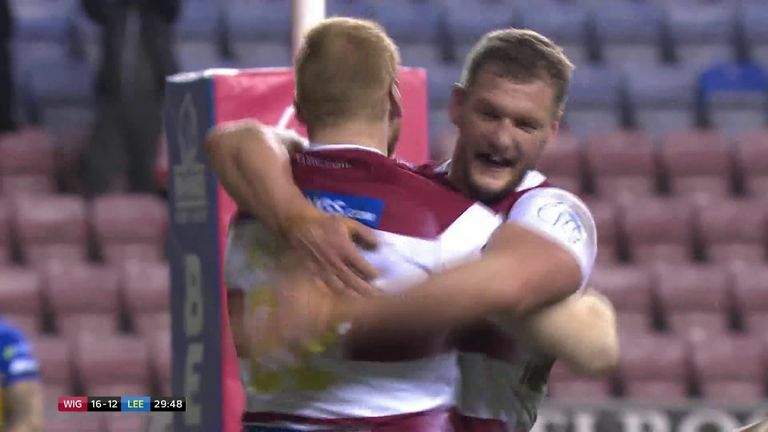 Barrie McDermott believes success or failure in the World Club Challenge could rest on the performances of the respective half-backs for Wigan Warriors and Sydney Roosters. Roosters' highly-influential Cooper Cronk has been passed fit after undergoing shoulder surgery, having led his side to NRL Grand Final success despite playing with a fractured left scapula. Wigan will look to stand-off George Williams to play a crucial role for the home side and offer key support to new signing Zak Hardaker, a player McDermott believes will also have to play at the top of his game if Adrian Lam's side are to emerge victorious on Sunday - live on Sky Sports. "For both sides, it comes down to the halves," Sky Sports Rugby League expert McDermott told Sky Sports News. "Cooper Cronk, the 35-year-old former Test and [State of] Origin player, who played in their last Grand Final with a fractured scapula, is a talismanic figure for the Roosters. He looks to steer and guide his team around the field. "For the Wigan Warriors, I think George Williams can provide the link to that glorious Wigan backline. He can give the new recruit Zak Hardaker some opportunities . 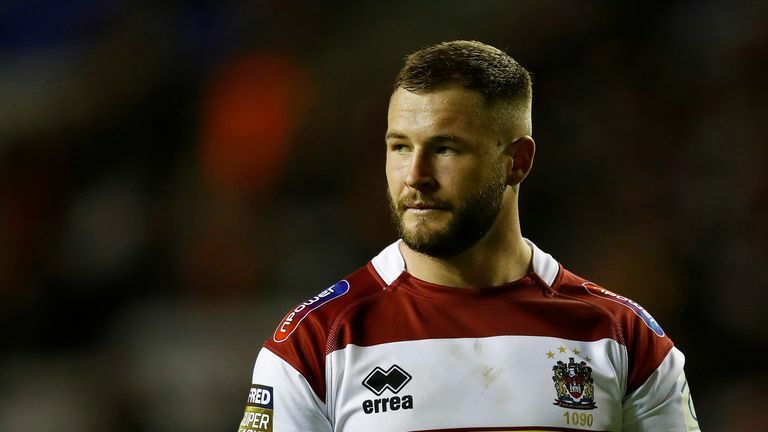 "I still feel as though the Wigan Warriors are learning how to play with Zak Hardaker. "Once they understand how he plays and what attributes he can bring to the side, then I think they are going to get the best out of him. "We've seen him grow into the two games he has played for Wigan Warriors. If he has one of his great games like he does, the Warriors have an outstanding chance." McDermott believes Wigan will have to make the most of home advantage if they are to defeat the Roosters, and urged the Warriors to ensure the DW Stadium is "unwelcoming." "Sydney Roosters are an outstanding team but the Wigan Warriors, as they proved in 2017 when they played the Cronulla Sharks and as Super League teams have done in the past, they can narrow that gap," added McDermott. "They can do that by bringing the tangibles down and playing the way we play. "I hope it's wet, I hope it's cold, I hope it's dark and dismal. Those Australian players that are used to 30, 40 degrees back home, will be just that little bit uncomfortable. "The DW can create that atmosphere that makes it unwelcoming."